Morning world, bore da byd! 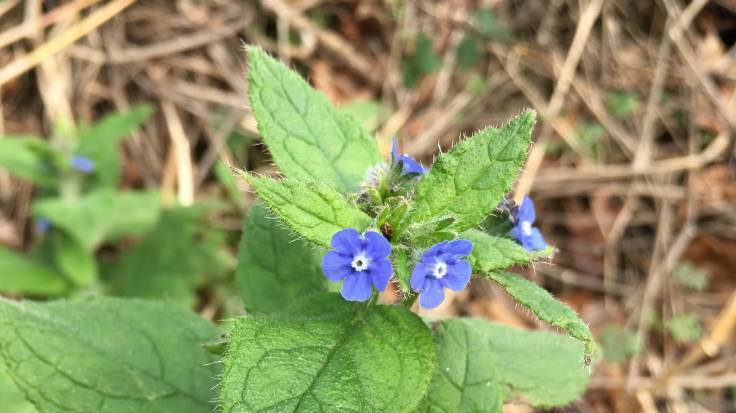 Borage Borago officinalis is amazing, an herbaceous, hairy-leaved perennial that grows to 0.6m by 0.3m, with brilliant blue flowers from May to August. It’s a member of the Boraginaceae family, the same as comfrey, which means it’s a good mineral accumulator with a deep tap root. It’s also a fantastic pollinator friendly flower (which can re-fill depleted nectar in 5 minutes!). The flowers are used in salads and Pimms 🍸, and a common name is Cool Tankard.